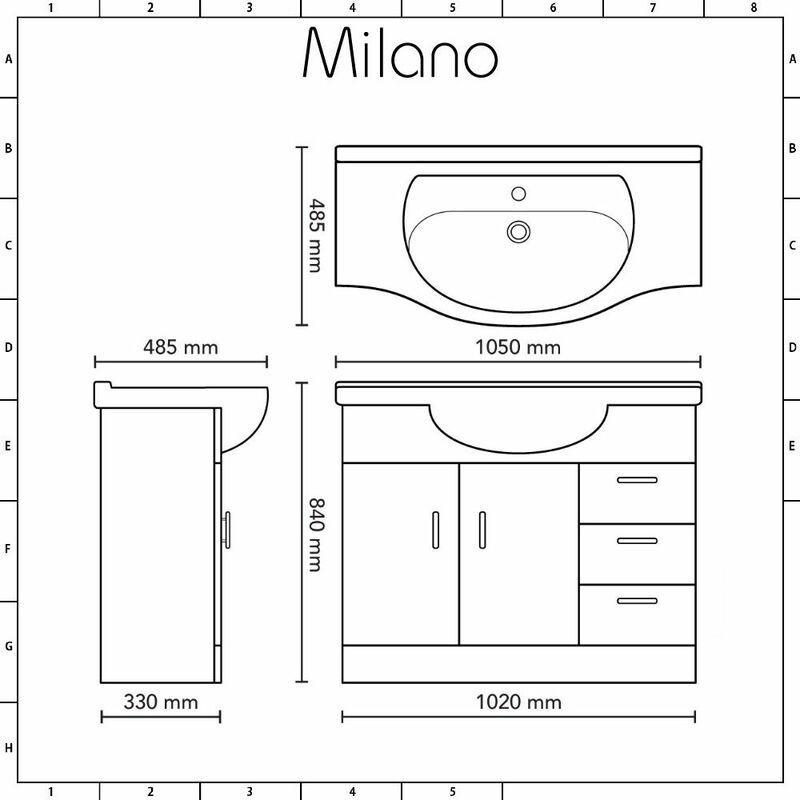 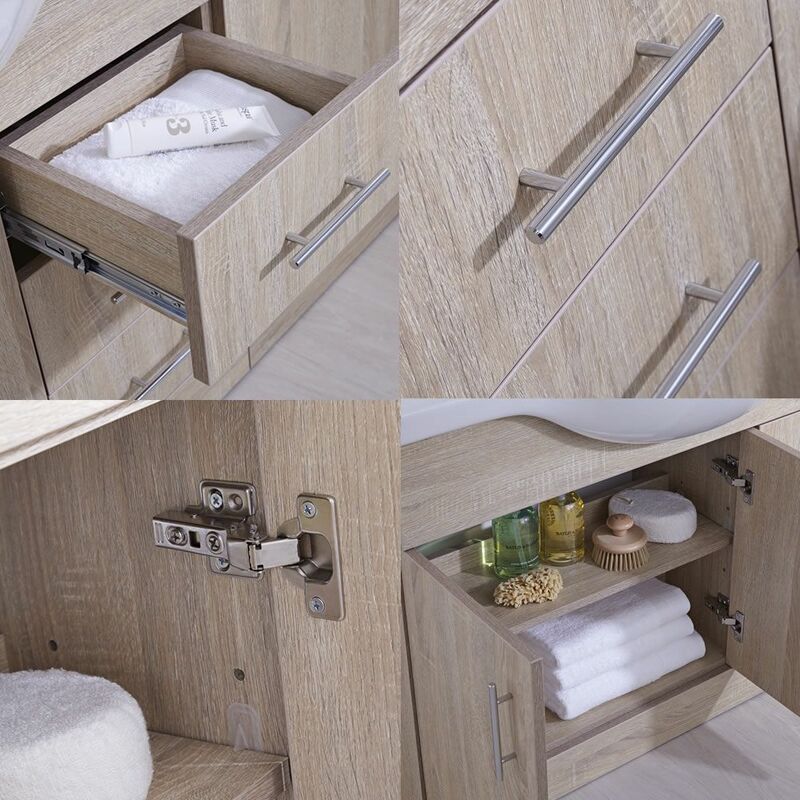 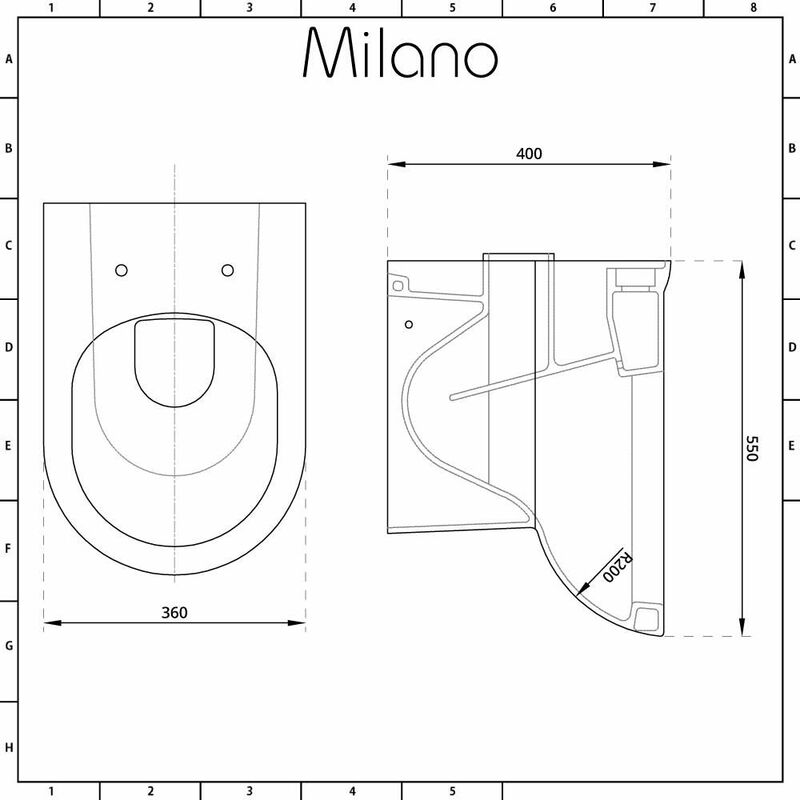 The Milano Classic Oak vanity combination unit will enhance the appearance and functionality of your bathroom. 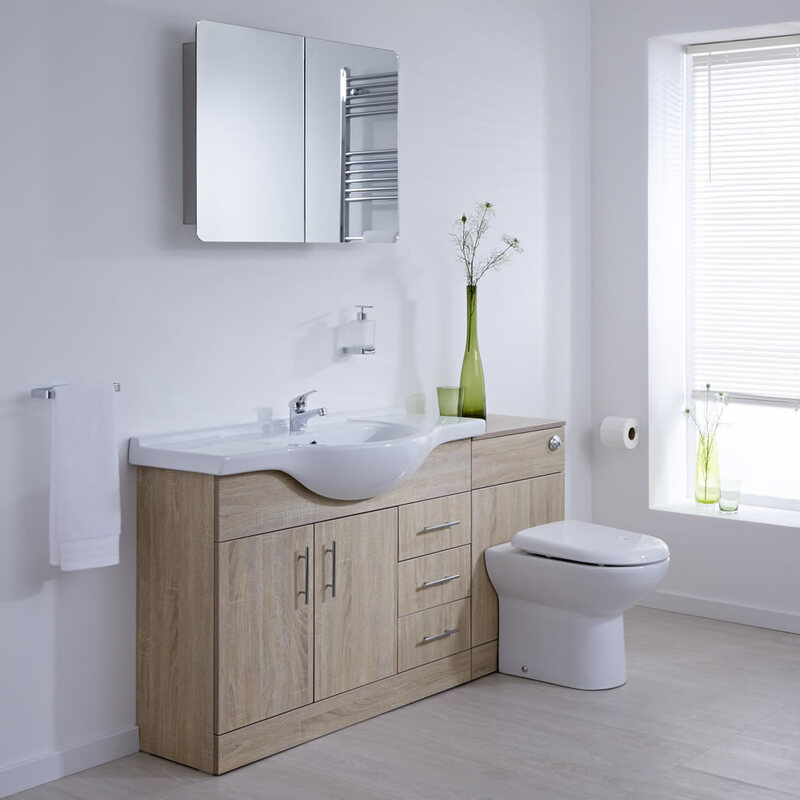 The combination unit features an oak effect finish for a classic look and is supplied rigid, ensuring high quality and quick installation. 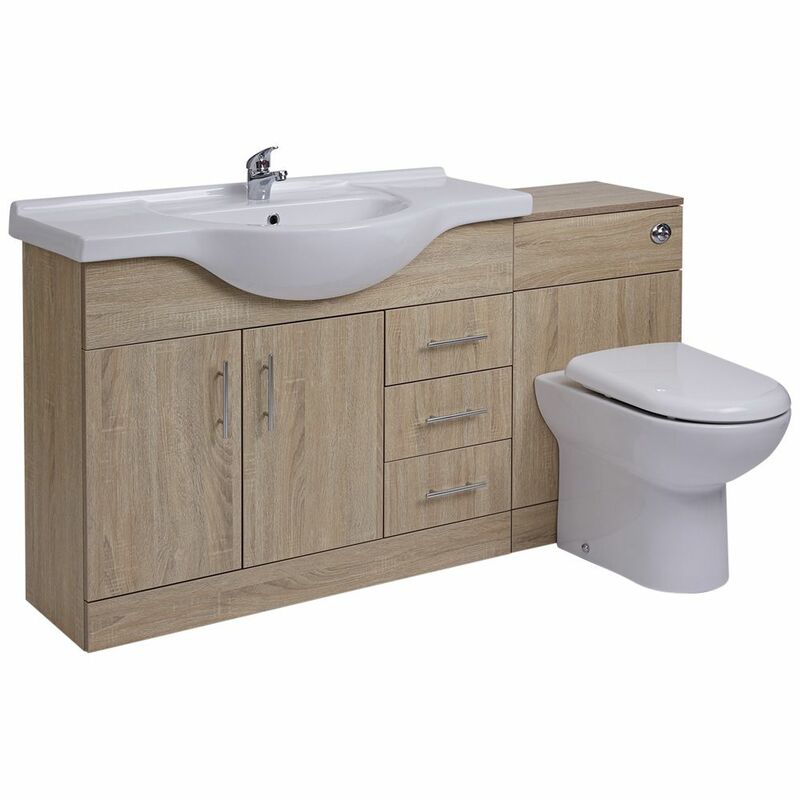 Supplied with the basin, the vanity unit incorporates plenty of storage space, so you can keep your bathroom essentials hidden away. The matching WC unit includes the toilet, soft close seat and cistern. 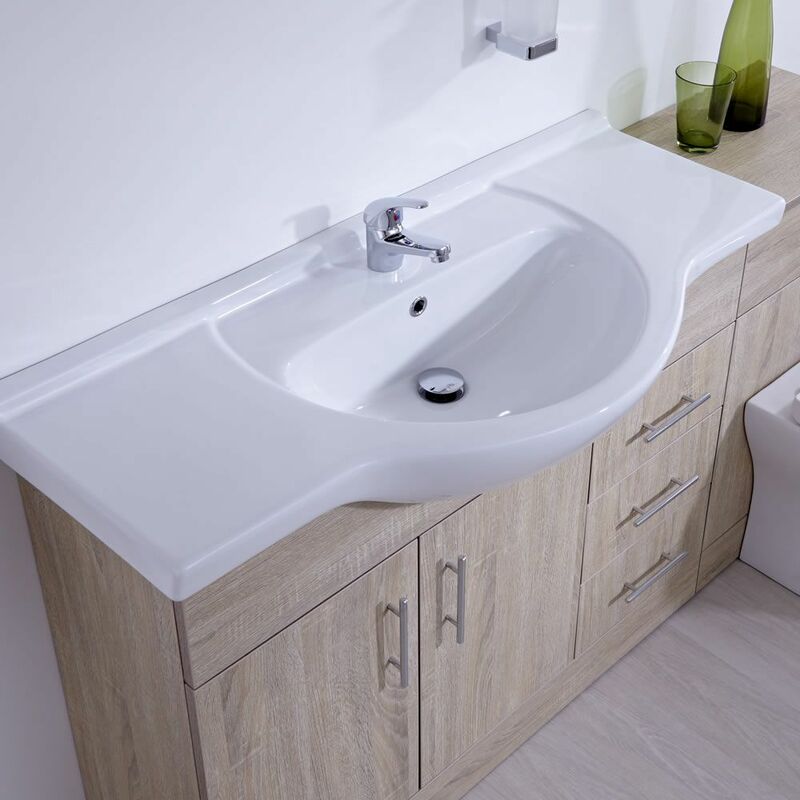 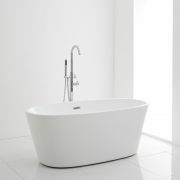 It conceals all the pipework and cistern, creating a neat and tidy finish.